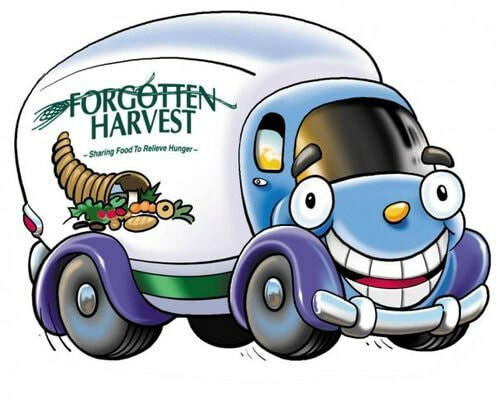 Every Monday we will go to Forgotten Harvest's warehouse to sort through donated food to make sure it is ready to go out to local shelters and soup kitchens. Every time you join it will also earn you $10 towards our September 23 Cedar Point trip. You could earn a FREE trip!! !